Rs. 16,000 to Rs. 19,000 based on plan (refundable or non-refundable). Sigiriya. Spend the rest of the day at leisure, getting to know your fellow travelers. you’ll be going on a wildlife safari of the remarkable Minneriya National Park. of a Sri Lankan tea plantation with a tasting session. boating in Gregory Lake and a tour of Victoria Park and the Golf Course. meditation. Take a leisurely stroll down Galle Face Green in the evening to end the day. You’ll be transferred to Colombo airport for departure. 1. 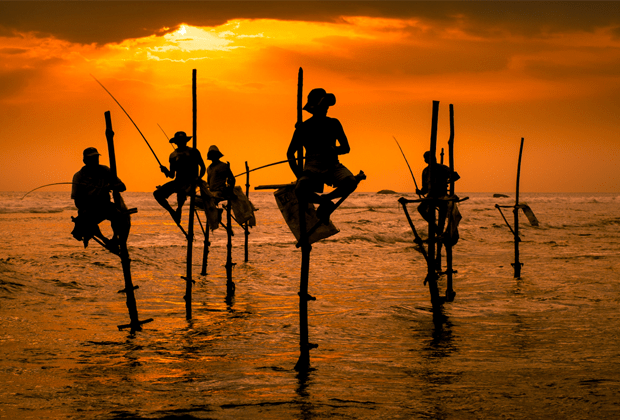 What is the best time to visit Sri Lanka? Answer 1: The climate in Sri Lanka is tropical. It is warm and sunny throughout the year except during the monsoon season. If you want to visit the west and south coasts, December to March is the ideal period. From April to September is good if you want to visit the east coast and the ancient cities. 2. What are the papers I need for travelling to Sri Lanka? Answer 2: You need to carry your passport and your visit visa. Additionally, you will need to carry an Electronic Travel Authorization or ETA. An ETA is an official authorization for a short visit to the country. It can be obtained online and it costs US$ 15 for citizens of South Asian Association for Regional Cooperation (SAARC). 3. Is Indian currency accepted in Sri lanka? Answer 3: No. The currencies accepted are the Sri Lankan Rupee (LKR) and sometimes US dollars (USD). Airports have currency exchange counters where you can exchange your currency quite easily. 4. What clothes should I carry? Answer 4: Carry summer wear, light cotton dresses, t-shirts and sandals. Don’t forget to pack beach wear if you want to enjoy the white sandy beaches. Remember to carry your sunglasses and sunscreen lotion. 6. What sites in Sri Lanka should I visit? Answer 6: Packed with UNESCO World Heritage sights, eight in all, there are many places to visit in Sri Lanka. 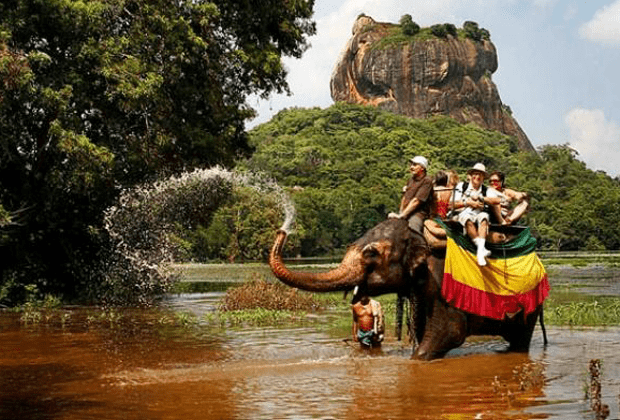 Within the Cultural Triangle, you will find the remains of the ancient cities of Anuradhapura and Polonnaruwa with grand, dome-shaped structures or dagobas and statues of the Buddha. 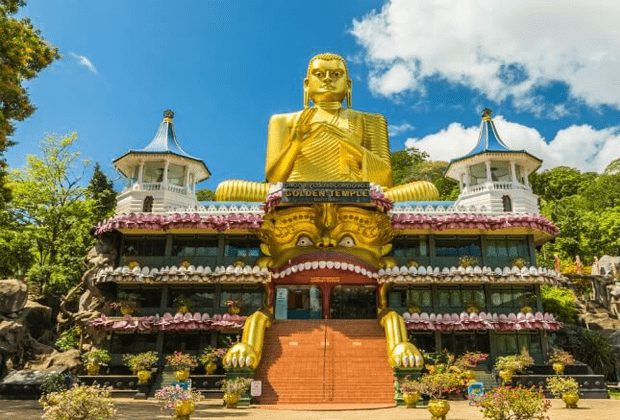 Dambulla has a impressive stairway and the remains of a palace on the summit of the rock of Sigiriya and its sensual frescoes are a joy to behold. I am 76 years now. 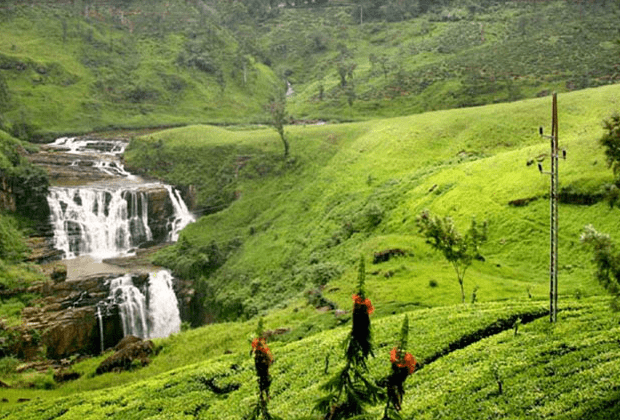 I think Srilanka is an amazing place to visit for an elderly people. TriBeCa does a good arrangement of hotels, foods & ticket bookings. You must visit this place with your friends and family. It’s a good place where you can relax and spend a quality time. My wife and I both are in 70s but we love to travel. Thank you for this wonderful trip. Beautiful place to visit. I am Shipra Bhoumick, live in Kolkata. My Husband and I planned a trip with Tribeca last year. Overwhelmed with their service and wonderfully managed trip. My husband suffers from knee pain but the guide anyway managed in helping my husband with every sightseeing. Well done!